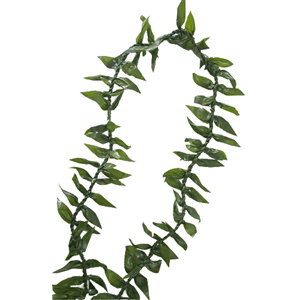 The Maile-style Ti Leaf Lei is a close reproduction of the original Maile. This lei is more streamlined than the original (Maile), darker in color, and resilient in nature since its base is braided securely. 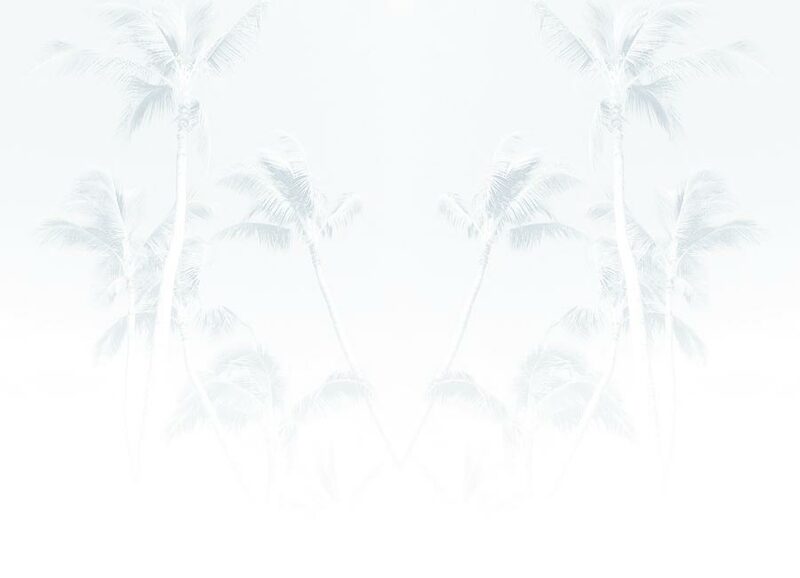 It is gorgeous alone, but is enhanced with various flowers woven in its lovely greenery. This open-ended lei gracefully hangs down to the belt line or below and is perfect for weddings and graduations.Care: Carefully coil, wrap in newspaper and refrigerate.